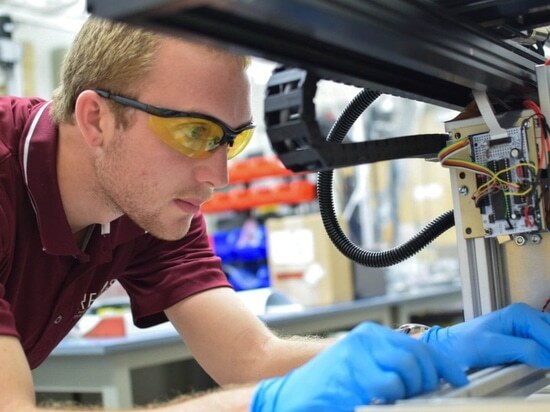 Last year, a group of Virginia Tech researchers developed a method for 3D printing Kapton, a foil-like polyimide that possesses excellent thermal and chemical stability and therefore is commonly used in insulation for aerospace applications. 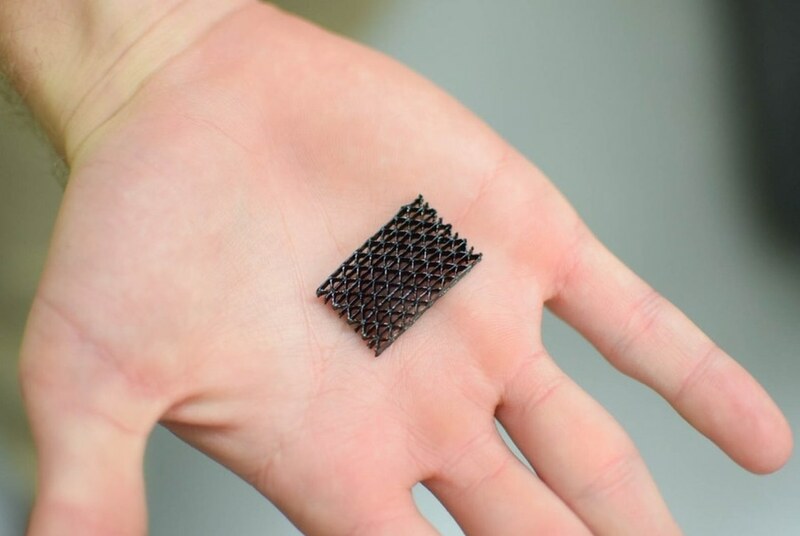 It also acts as an electrical insulator and is resistant to ultraviolet radiation. It doesn’t dissolve in solvents and has a degradation temperature of about 550°C. After 3D printing the material using direct ink writing, the printed parts had similar properties to commercially available Kapton film. They had similar mechanical properties up to 400°C, and their degradation temperature was 534°C. 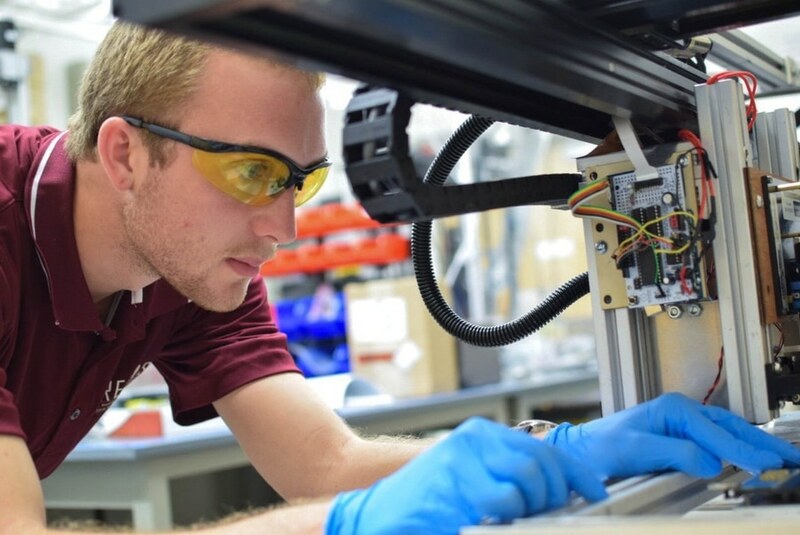 According to Rau, while SLA is better for 3D printing entire objects, direct ink writing is better for 3D printing different materials side by side. 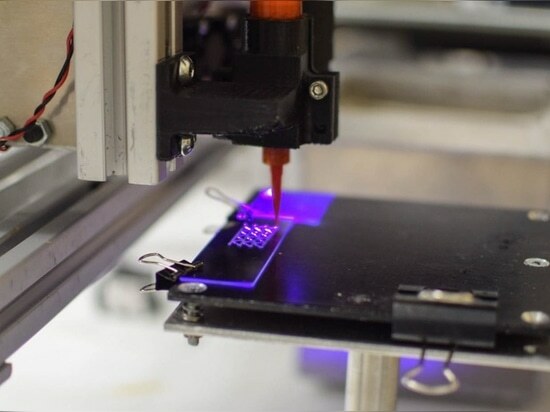 In addition to multi-material 3D printing, the researchers can also now print Kapton directly onto an existing material using direct ink writing, said Christopher Williams, director of the DREAMS Lab and associate director of MII. They can also print the material on curved surfaces. 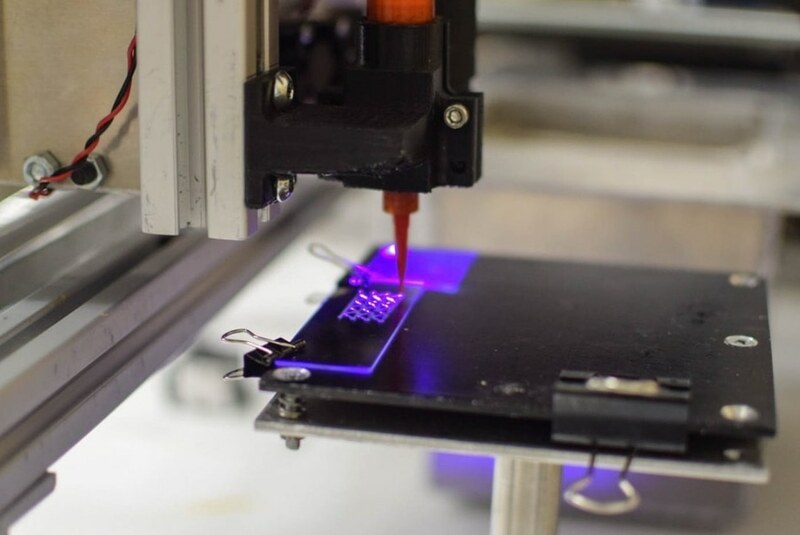 In last year’s study on SLA 3D printing, Jana Herzberger, a postdoctoral student in the Long Group, created a precursor polymer to Kapton in liquid form. The liquid wouldn’t work for direct ink writing because it wouldn’t hold its shape after extrusion. Instead, Herzberger created a resin with a consistency similar to peanut butter. Herzberger and Rau both worked on finding the right balance of an ink that she could synthesize and he could print. Long’s and Williams’ groups worked closely together as well to create the new method. Daniel Rau works with a 3D printer in the DREAMS Lab.